0 Comments | Categories: Alltum, Music | Tags: Alltum, Dolphin, John Gregory, T.O.M. 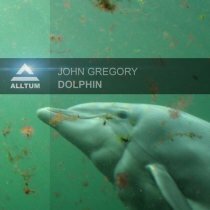 After the succes of his last releases: John finally is back with a new track called Dolphin. This is a new side from him, in a more laidback sound progressive house sound. Dutch duo T.O.M. is doing the remix for this one, and makes it even more deeper… Be sure to check it out!